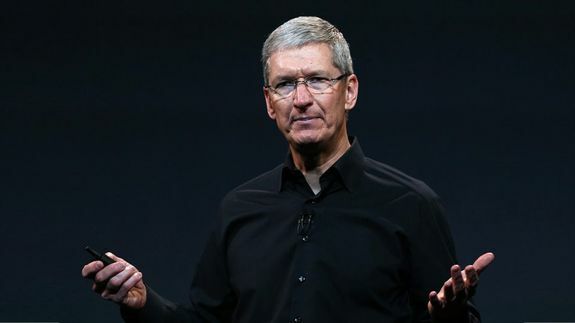 Apple CEO Tim Cook Speaks Out For Workplace Rights in Op-Ed - trendistic.com: ever tried. ever failed. no matter. try again. fail again. fail better.